The surprising duality of orris. Woody and floral. Powdery and deep. The scent of Tuscan hillsides with irises in bloom. 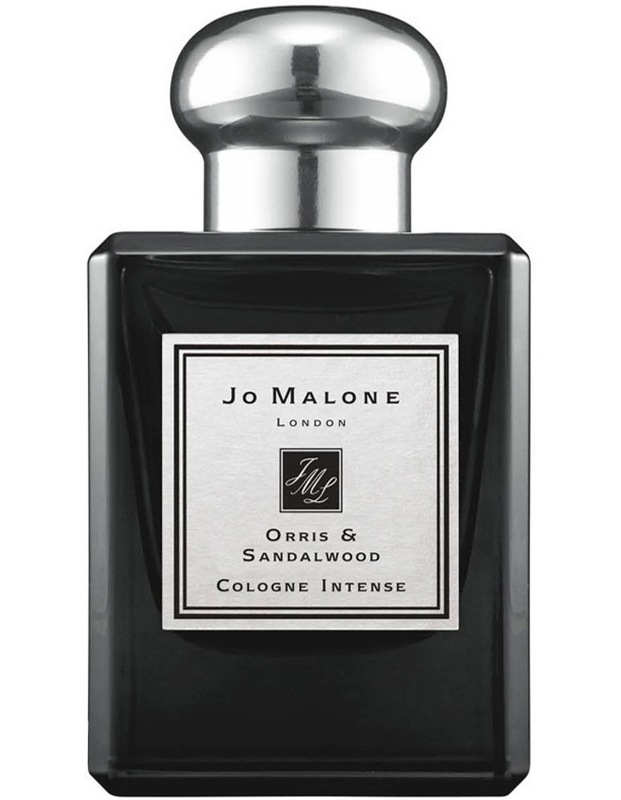 Orris' woody intensity wrapped in creamy sandalwood and sensual amber. Steeped in sunshine. Captivating and compelling.